Japanese adventure heading Westward, ho! 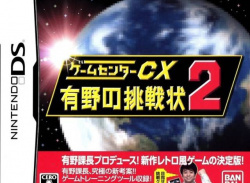 These are good times to be a DS-owning fan of rich adventures, with RPGs falling into your lap every five minutes. What about a less battle-oriented title, though? 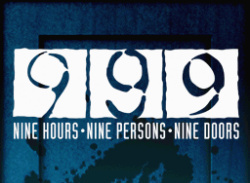 Aksys may have just the thing, as it's announced it will be translating Chunsoft's adventure title 999: 9 Hours, 9 Persons, 9 Doors. A combination of text adventure, puzzle and room escape, 999..
Nintendo Life forum member slapshot82 recently wrote a letter to US publisher XSEED Games asking if the company would relent on its non-committal stance regarding the North American localization of Retro Game Challenge 2. Sadly, the reply was less than positive: Thanks for the kind words, but afraid it's not by choice on us not..